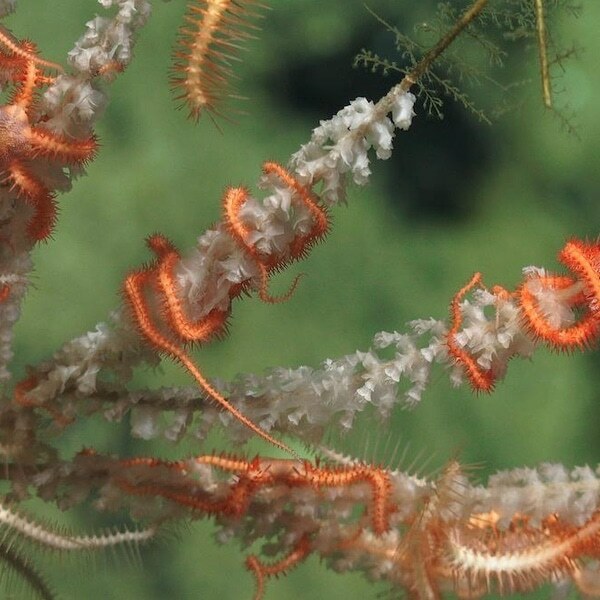 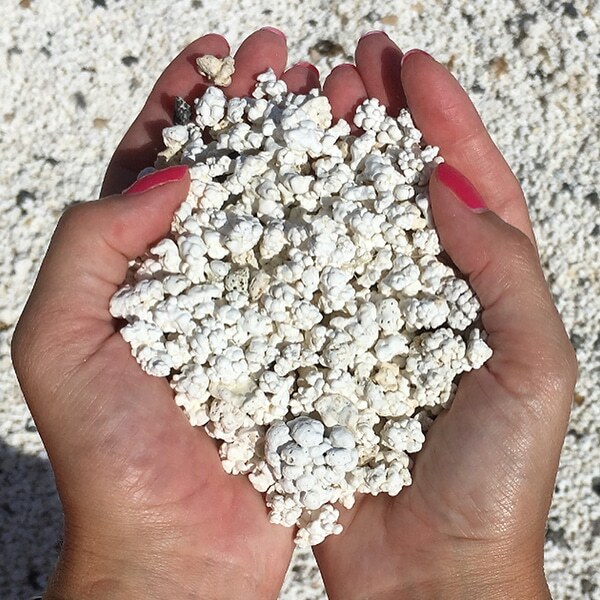 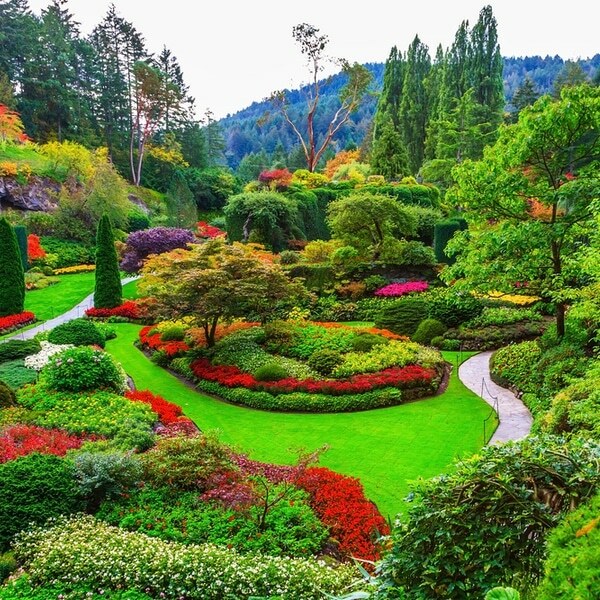 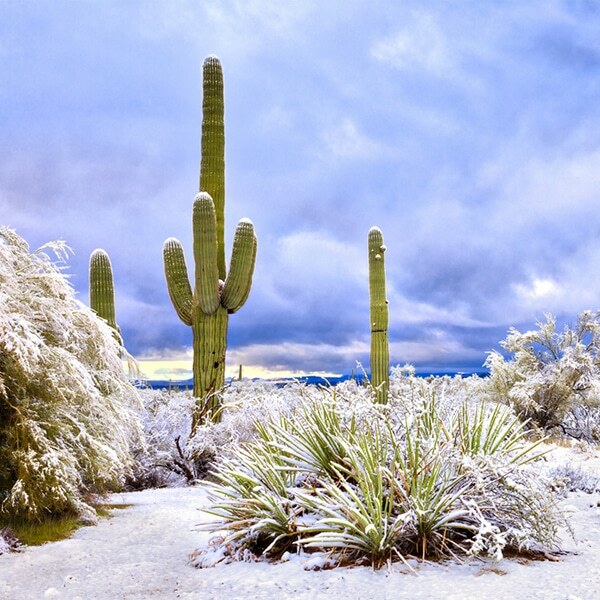 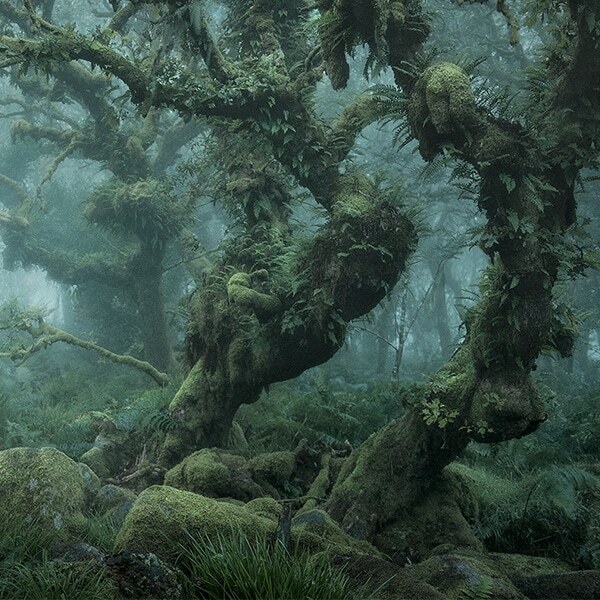 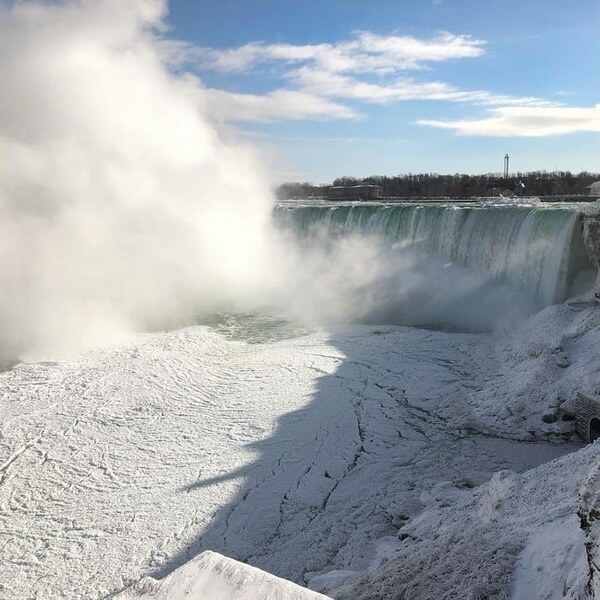 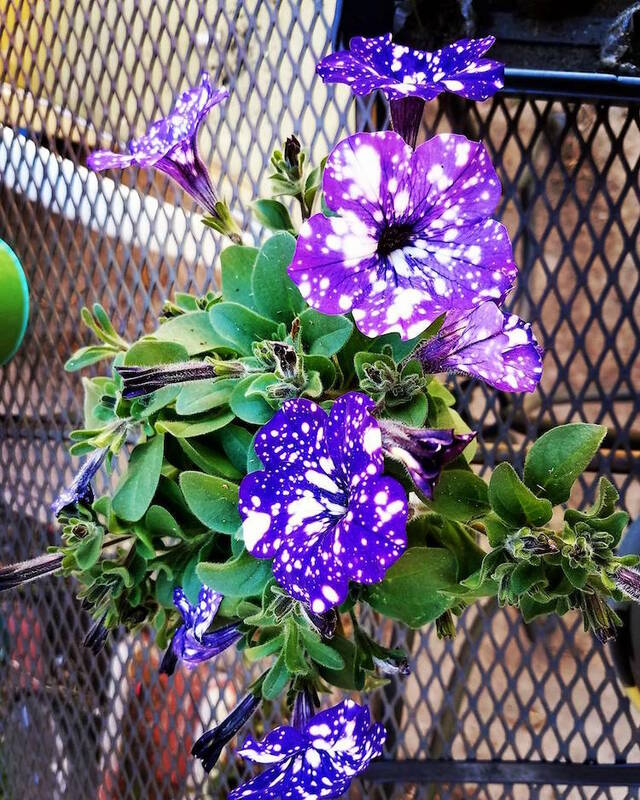 With their many different patterns, colors, shapes, and sizes, it’s not unusual to gaze upon a peculiar plant and realize that it reminds you of something completely different. 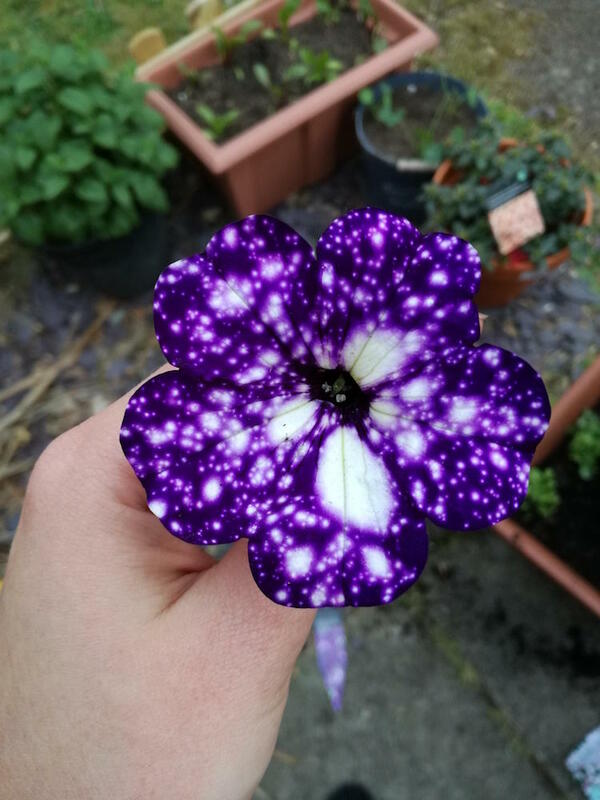 One flower that has taken this phenomenon to the next level is the Night Sky Petunia, a pretty purple bloom that will have you seeing stars—literally. 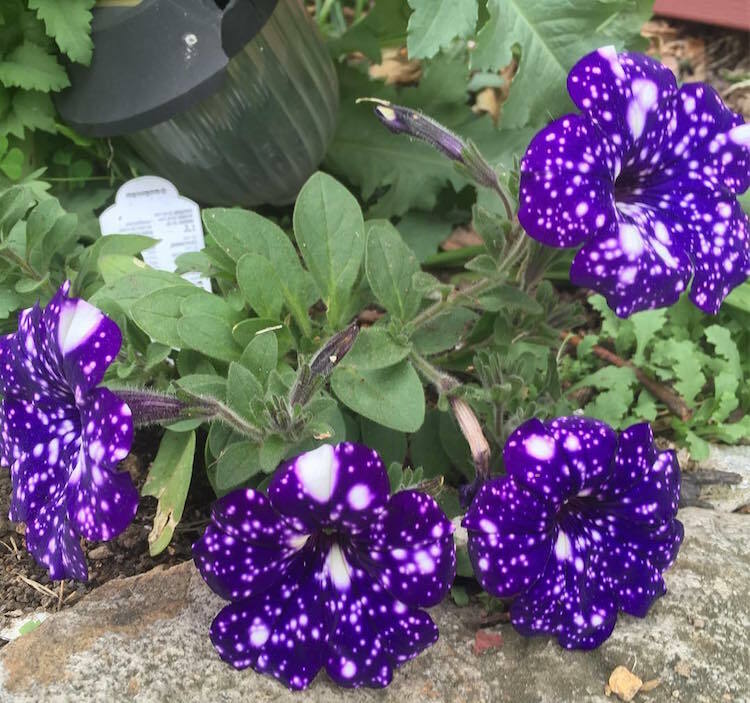 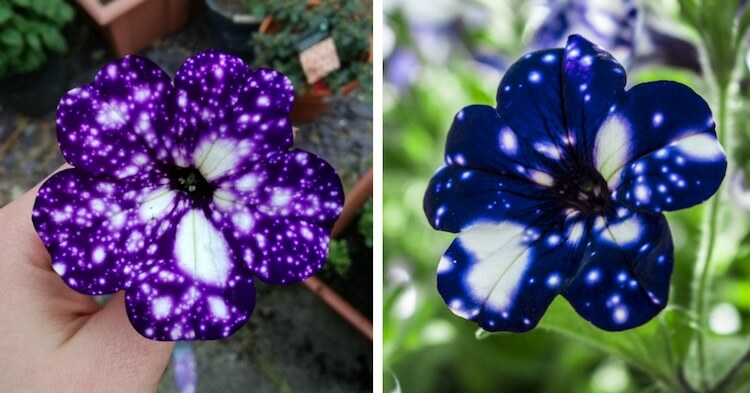 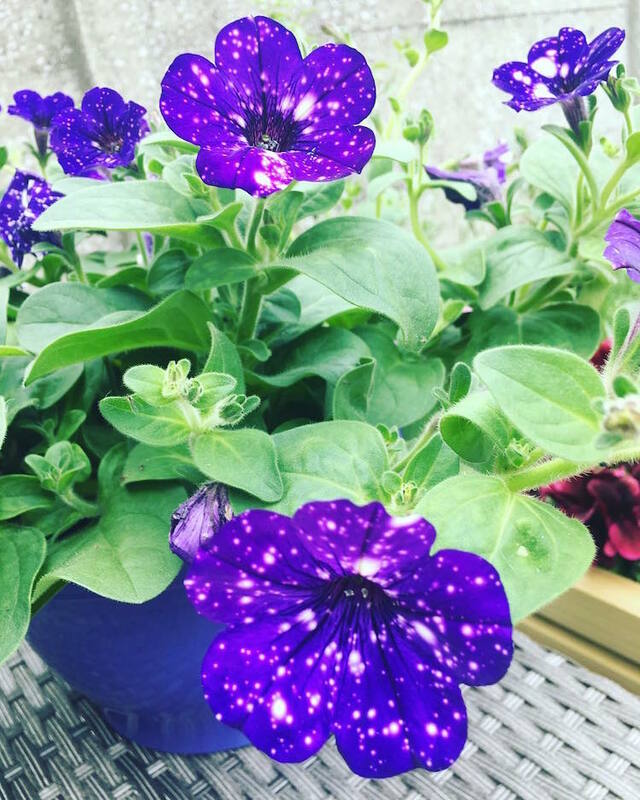 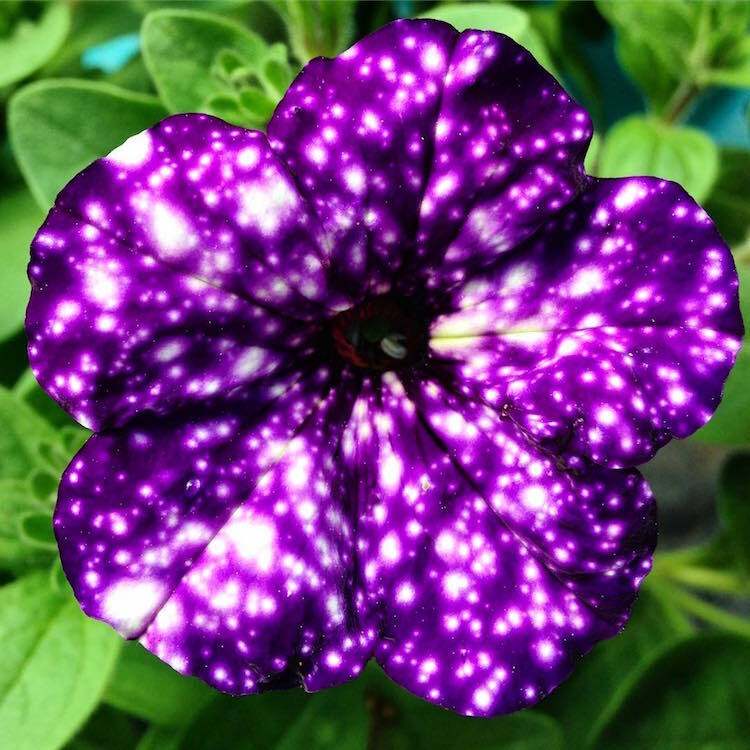 Scientifically known as Petunia cultivars, this cosmic flower features unique markings reminiscent of a starry sky. 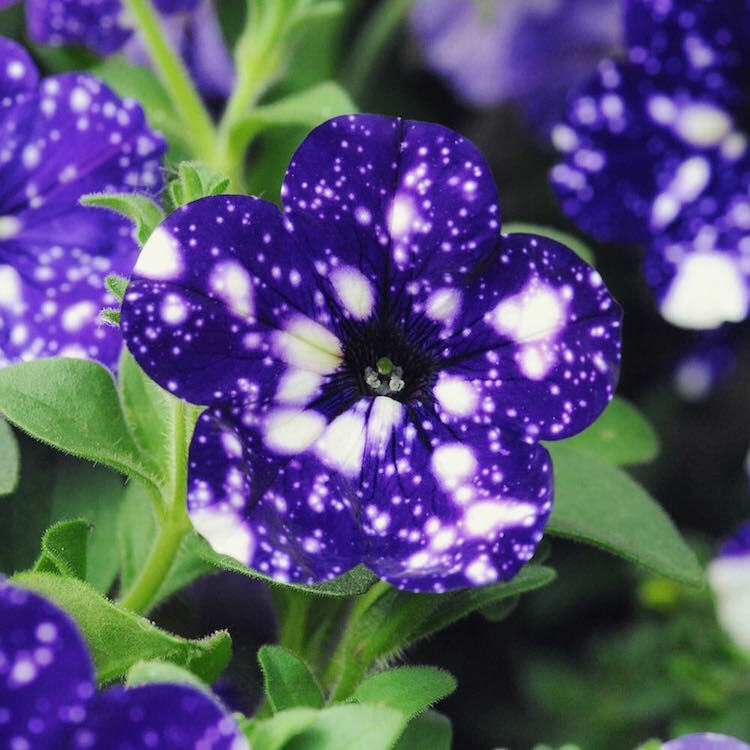 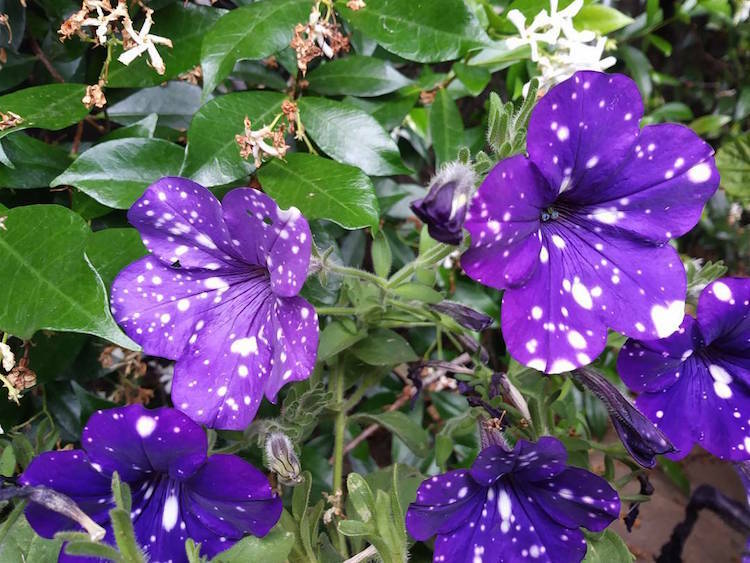 Each unique plant features clusters of purple flowers speckled with luminous white dots that look like celestial bodies. 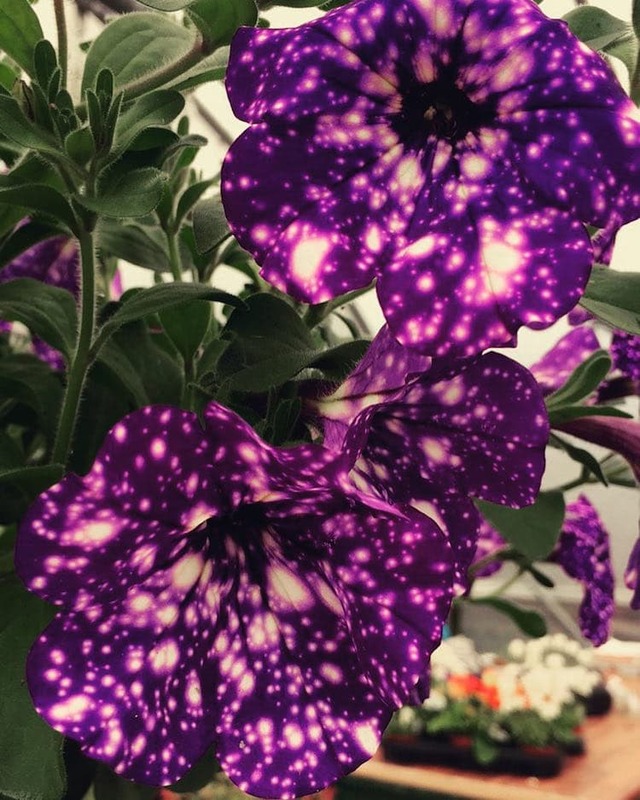 This mesmerizing characteristic has made Night Sky Petunias—which can reach a height of 16 inches and bloom during the Spring and Summer—a particularly popular plant among gardeners and flower enthusiasts. 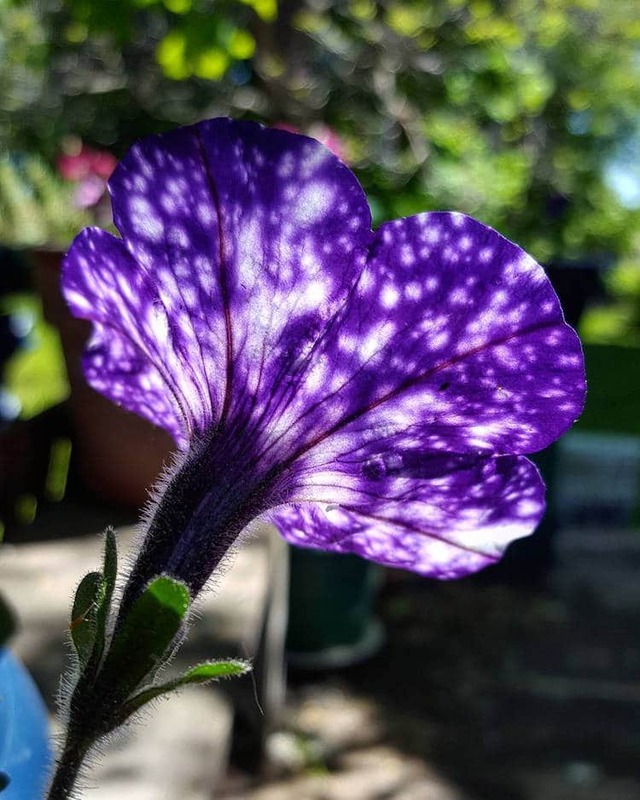 So, what causes these ethereal patterns? 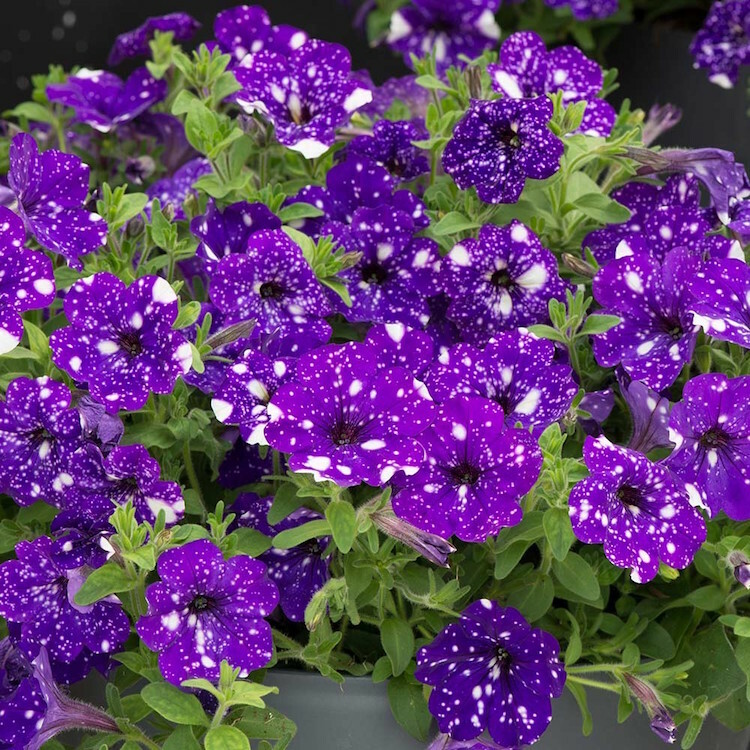 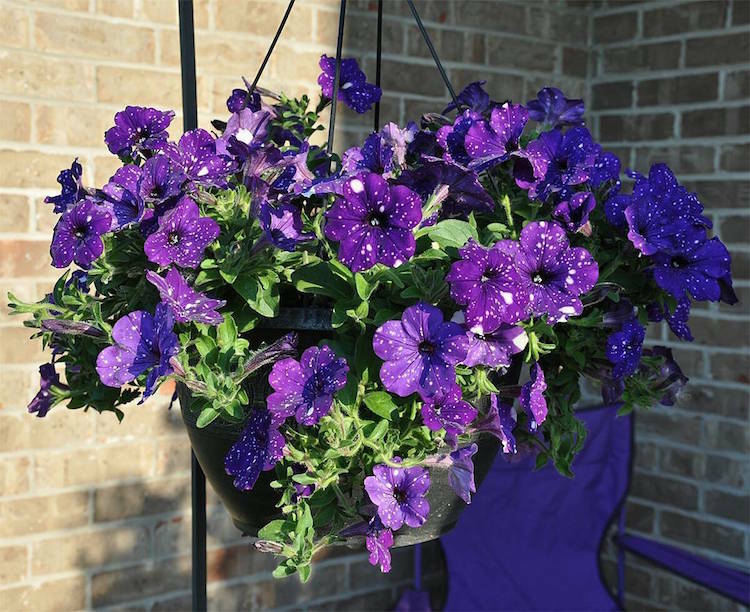 According to Burpee, “a large variance between day and night temperatures will cause temporary white coloring to form on the flowers.” Thus, to guarantee that your Night Sky Petunias are always shining, you should aim to keep them toasty warm during the day (around 100° F) and cool at night (about 50°F). 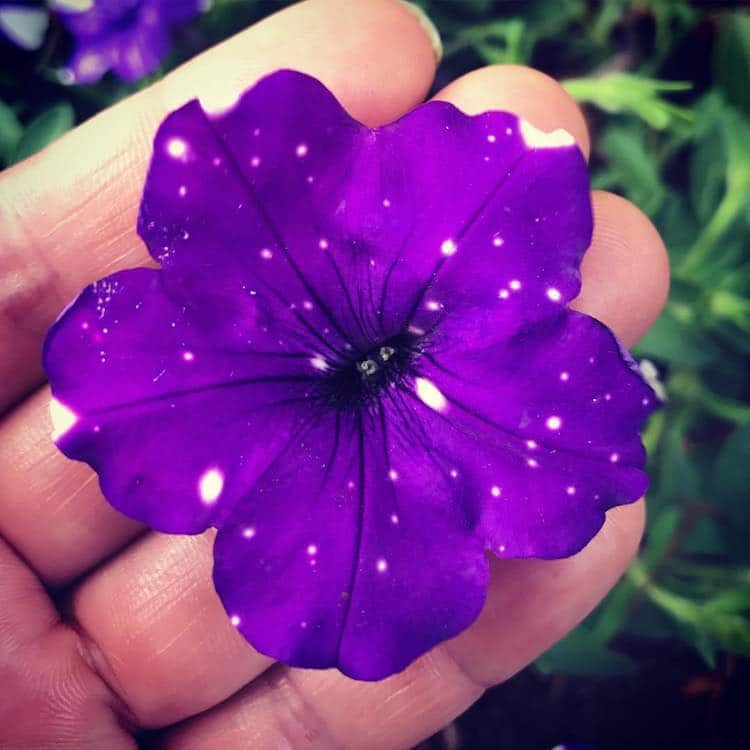 If you’d like to grow your own galaxy-in-a-pot, you can pick up a packet of Night Sky Petunia seeds from Amazon. 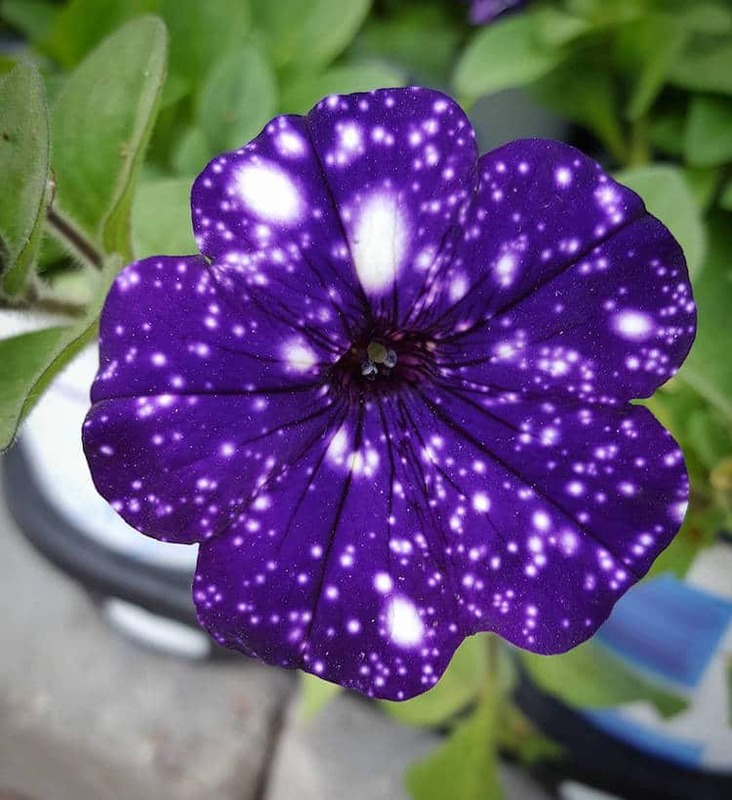 This is the Night Sky Petunia, a flower with purple petals that appear to be covered in stars. 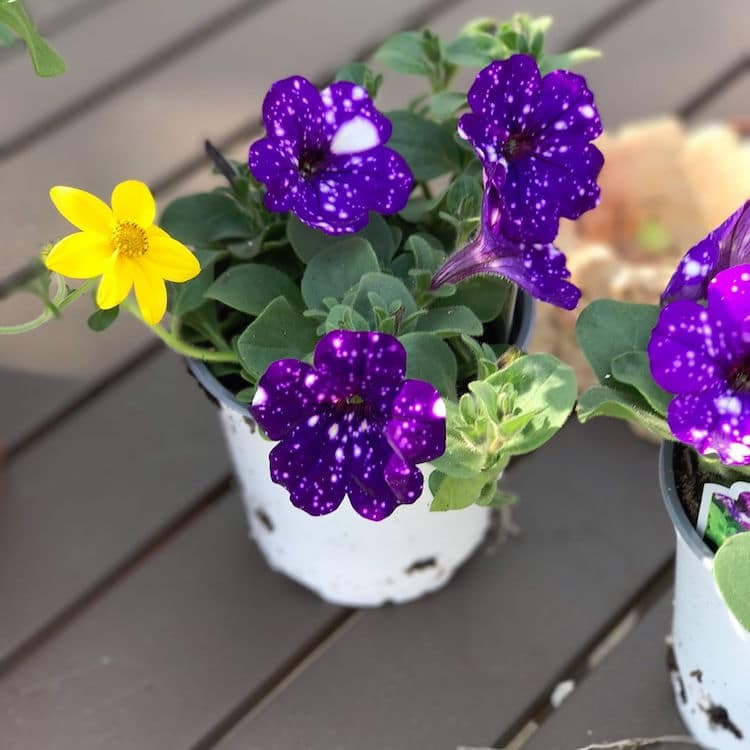 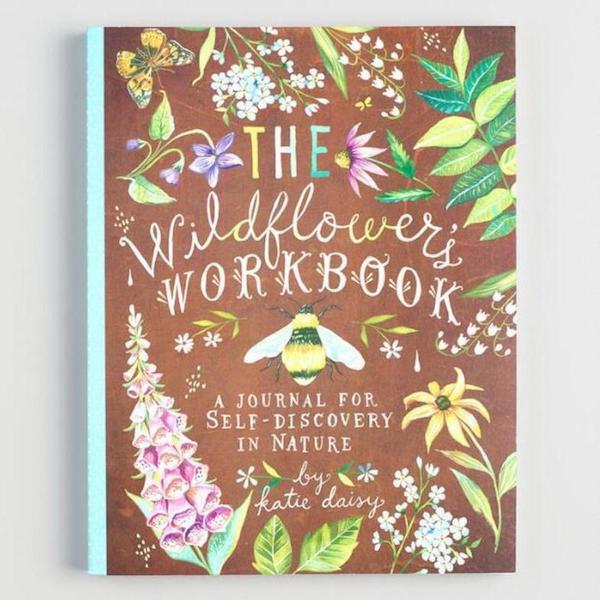 The galactic flowers come in various shades of purple and each one features a one-of-a-kind pattern. 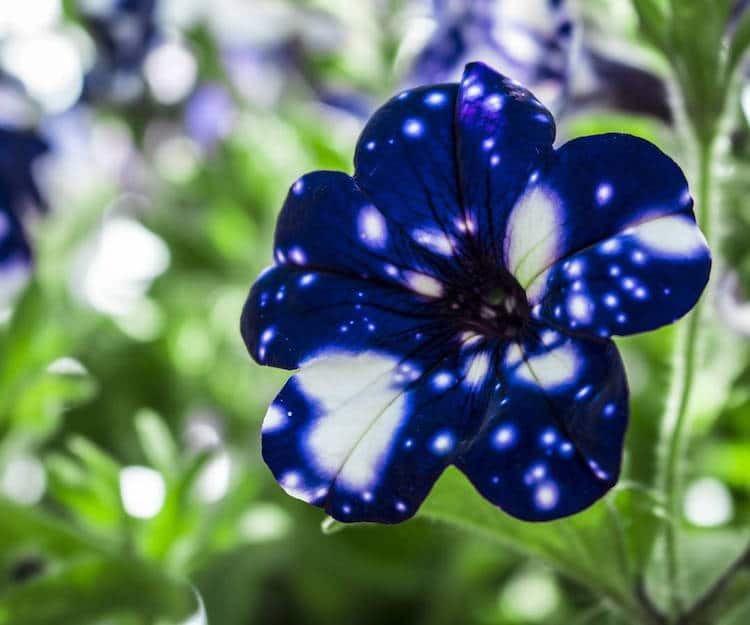 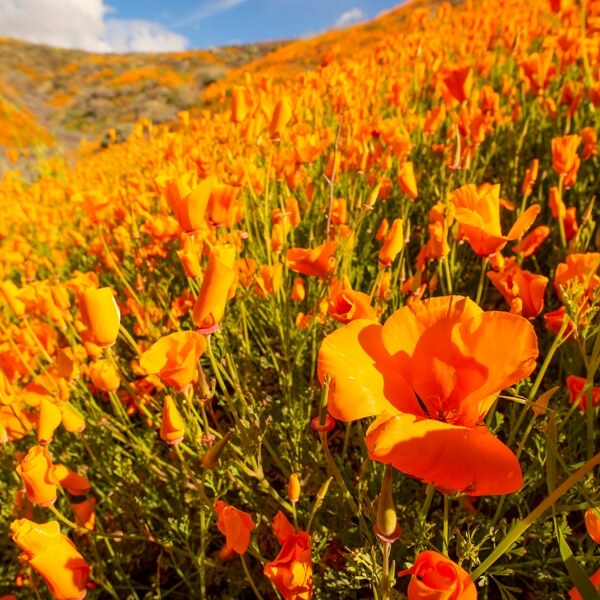 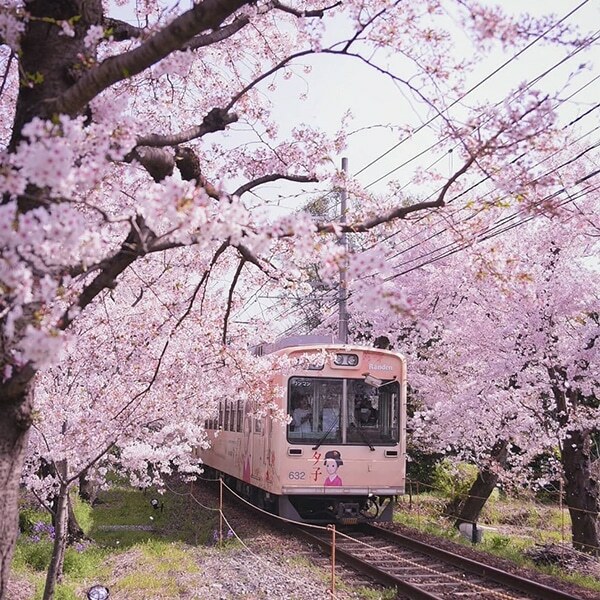 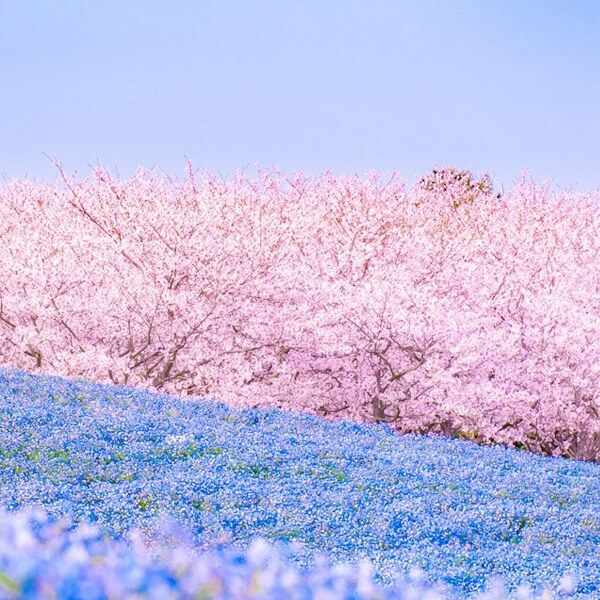 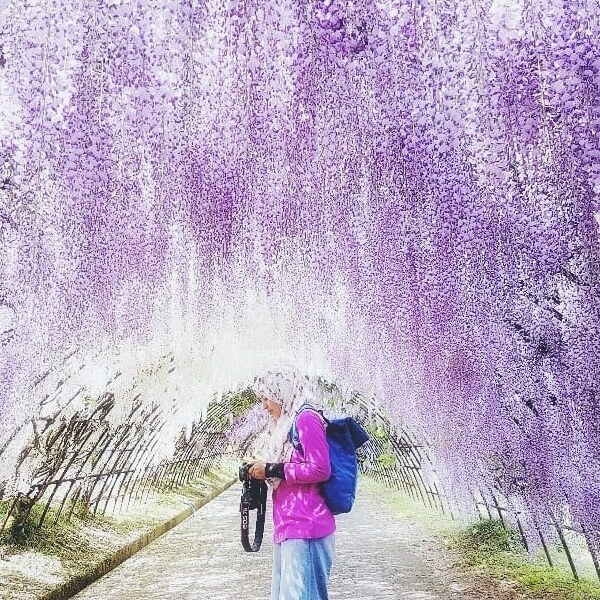 Does this flower have you starry-eyed?